Imagination!. 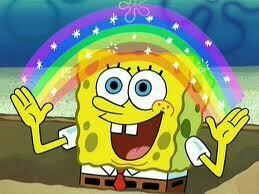 Imagination!!!. Wallpaper and background images in the bob esponja calça quadrada club tagged: spongebob.